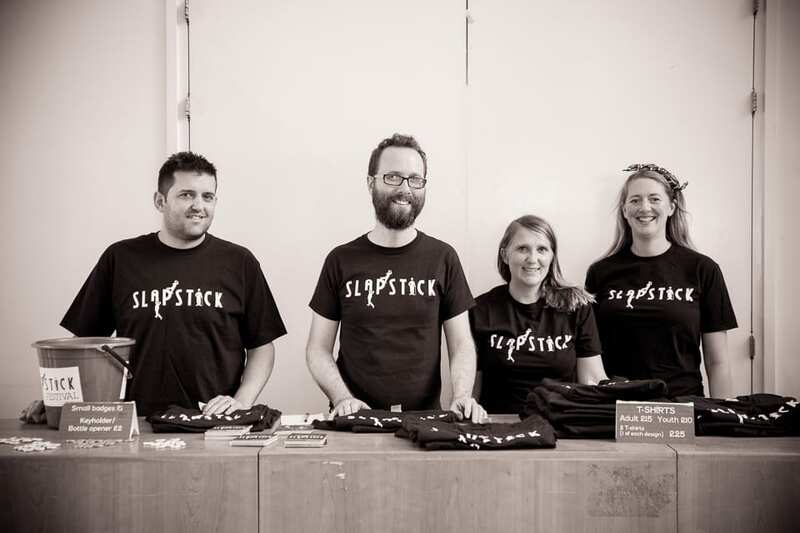 In Photos: Stand Out - Stand Up For Slapstick - Slapstick | Bristol's Silent Comedy Festival. On Wednesday 14th September Slapstick welcomed six brilliant comedians to Colston Hall for a cracking night of top notch stand up comedy. Hosting the night was Mr. Jack Dee, who introduced a veritable slew of performers including Jason Manford, Richard Herring, Susan Calman, Pippa Evans, Tony Hawks and Richard Herring.